Carolyn Henry, College of Veterinary Medicine associate dean for the Office of Research and Graduate Studies and incoming interim dean for the college, is the 2017 recipient of the Robert W. Kirk Award for Professional Excellence. Presented annually by the American College of Veterinary Internal Medicine (ACVIM), the award recognizes outstanding achievements and dedicated service to the veterinary profession. 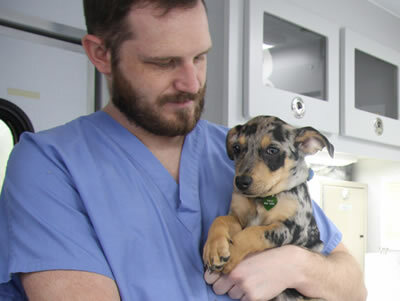 Kirk Award recipients’ careers in veterinary medicine have garnered national and international recognition for contributions and service in activities such as clinical medical practice, instruction, research or public service. Henry, DVM, MS, ACVIM (Oncology) earned a doctor of veterinary medicine degree at Auburn University. She practiced small animal and emergency medicine in Alabama and Georgia before returning to Auburn to complete an oncology residency and a master of science degree. She joined the faculty of the University of Missouri in 1997 as an assistant professor of oncology. She became the first American College of Veterinary Internal Medicine board-certified oncologist at MU. 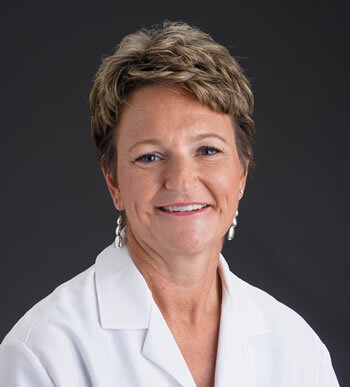 In 2001 she received a dual appointment with the MU School of Medicine and in 2002 she became the director of the Tom and Betty Scott Endowed Program in Veterinary Oncology. Since April 2010 she has served as the faculty facilitator for the Mizzou Advantage One Health/One Medicine initiative within the Office of the Provost. She was appointed associate director of research for the Ellis Fischel Cancer Center in 2012, and has served as the CVM associate dean for the Office of Research and Graduate Studies since 2013. Her research has focused on clinical and translational science as it applies to improved diagnostics and therapies for cancer. She is best known for her research in bladder cancer. Canine bladder cancer is comparable to late-stage disease in people in that it is often invasive before clinical signs are detected in dogs. Henry’s work has centered on biomarker evaluation for earlier detection of bladder cancer and improved therapies for patients with late-stage disease. She developed a chemotherapy protocol for canine bladder cancer that was evaluated in a multi-institutional clinical trial led by MU and is considered the standard-of-care today. Henry has served on the ACVIM Board of Regents and is past president of both the Veterinary Cancer Society and the ACVIM Specialty of Oncology. In 2014 she was elected to the National Academies of Practice as a distinguished fellow and the Veterinary Medicine Academy as a distinguished practitioner and fellow. She was nominated for the Kirk Award by CVM colleague Jeffrey Bryan, associate professor of veterinary oncology. Bryan, DVM, MS, PhD, DACVIM (Oncology), presented the honor during the ACVIM Forum June 8 in National Harbor, Maryland. During the awards ceremony, Bryan introduced a video with tributes to Henry offered by colleagues and former students. The video can be viewed here.